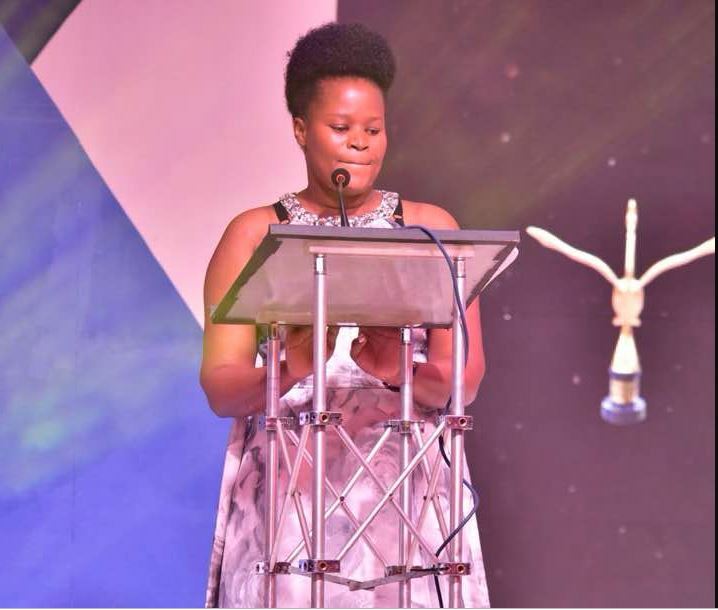 The award for best director Uganda FilmFestival 2018 goes to Rehema Nanfuka for Veronica’s Wish, she walked away with Shs20million. UFF is Uganda’s equivalent of the “Oscars”. It’s glitz and glamour, it’s about film and Uganda’s local content. State Minister for Information and National Guidance Hon Idah Nantaba officiated at the gala. She commended government through Uganda Communications Communication (UCC) for supporting local talent. 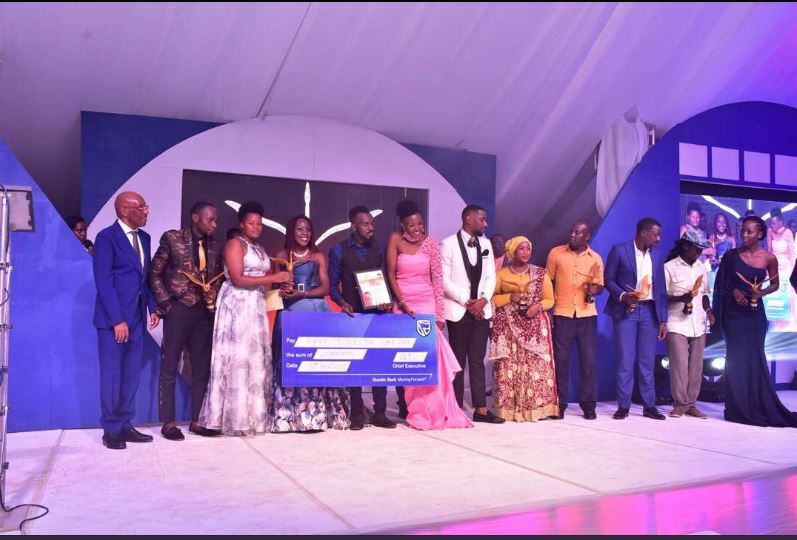 Nantaba also lauded Multichoice, the brand holders of DSTV Uganda, for introducing a dedicated channel, the Pearl Magic TV, that airs only Ugandan content. “This shows that we have good content to compete in the industry,” she said. She committed as a legislator to see that taxes on equipment used by filmmakers is reduced to encourage more production of local content. Mr Godfrey Mutabazi, the UCC Executive Director, said that the commission is mandated to make sure local content is shown at the front of Uganda‘s media. 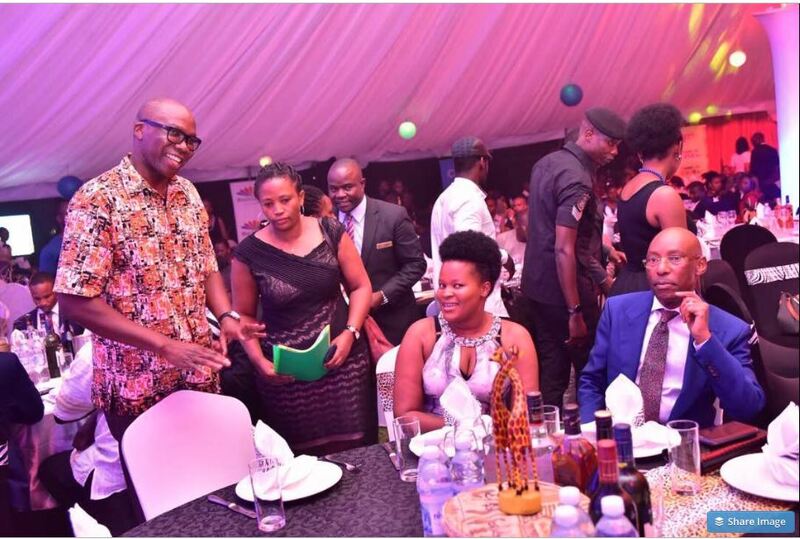 “That’s why we always come up with the Uganda Film Festival to ensure that our actors are praised and portrayed in a good way as they are,” he said. Mutabazi also revealed that UCC has partnered with Century Cinemax’s Acacia Mall, Cinemagic Metroplex Naalya, Cinemax Entebbe and Cinemax at Ham Shopping Mall near Makerere University to show free Ugandan movies on their big screens.